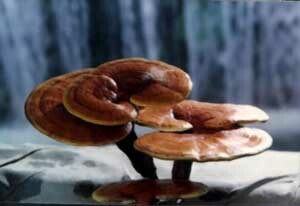 .As recorded in the oldest Chinese medical text, reishi is the "king of herbs", the superior herb. 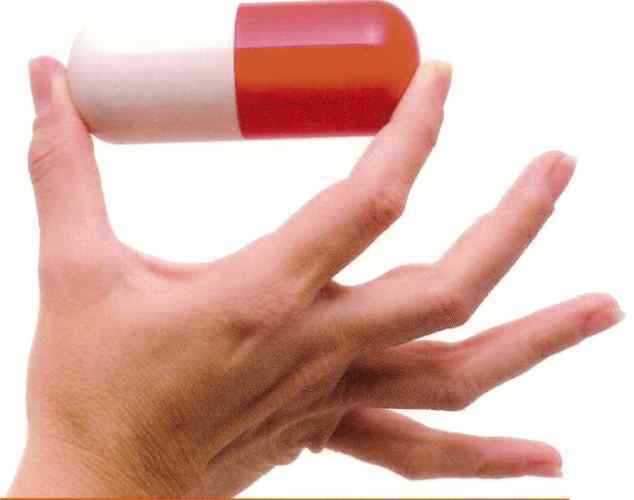 Continuous intake will achieve the best results. 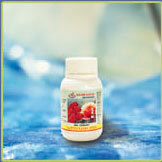 Reishi often is associated with health and recuperation, longevity, wisdom, happiness and is an immume system adaptogen. The "superior" herbs are called "God's Herbs" and they are for perpetual youth and longevity - the medicines of the legendary wizards. For "superior" herbs, any amount can be taken as desired on a continuous basis with no unfavorable effects. Of the superior herbs, reishi was rated number one. click here to Join our Gano Club for a one time $24.99 sign-in- fee and enjoy wholesale pricing while gaining GANO points good for FREE product. Mix One Packet in large mug, 12oz, with hot water.
. Gano Café is a nutritious health beverage made from Ganoderma extract, high-quality coffee beans, non-dairy creamer and sugar. Gano Café is the first known beverage in the world that comes in the combination of coffee beans and Ganoderma, brought exclusively to you by Gano Excel.
. Gano Café Hazelnut is a nutritious health beverage made from Ganoderma extract, high-quality coffee beans, non-dairy creamer and sugar. Gano Café is the first known beverage in the world that comes in the combination of coffee beans, Hazelnut and Ganoderma, brought exclusively to you by Gano Excel. Hazelnut is so delicious that is was actually one of the first crops ever to be grown and eaten by early man. Loaded with antioxidants, it's both a natural compliment to Ganoderma Lucidum and also a wonderfully nutty and fitting twist to a classic coffee flavor.
. Ganocafe Mocha is a luscious combination of premium coffee beans, a hint of creamy Mocha chocolate and of Ganoderma extract. . Specially blended to give you an authentic cup of smooth and creamy coffee. It is distinctively local, yet international in flavour. GanoTea SOD (Super Oxide Dismutase) is a beverage formulated from Rooibos Tea leaves ( Asphalathus Linealis - Scientific Name) from South Africa and Ganoderma extract. You'll experience the pleasant aroma and taste of our tea with added healthy benefits. 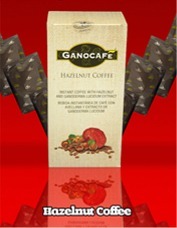 Gano Tes is also a powerful anti-oxidant that eliminate free radicals, you'll like it.
. Ganocafe Classic is a Straight. strong, black and delicious coffee that is blended from high quality coffee enriched with Ganoderma Lucidum Extract for a truly satisfying cup of coffee. A rich blend of nutrition and pleasant aroma, you will fall in love with it. 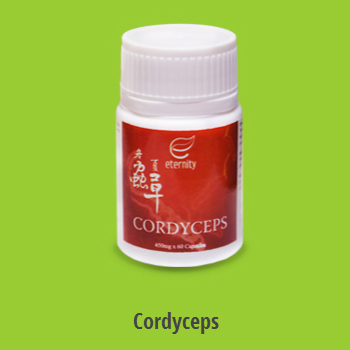 Cordyceps sinensis ( also known as "Dong Chong Xia Cao" or "Semitake" in Japan ) is one of the most valued medicinal mushrooms in Chinese medicine, and one of the most potent. The herb is especially useful in strenthening the body and mind with its ability to replenish energy, allowing one to cope with stress or the aging process and rejuvenate for optimal health. 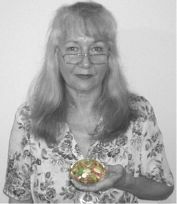 Garcinia contains a natural substance called Hydroxcitric Acid ( HCA ), which is derived from the tropical fruit Garcinia Atroviridis and in conbination with Ganoderma Lucidum, creates a unique food supplement that is specially formulated to enchace body weight control. Or Do They? Q Sprays are the answer!